A new Council of Agricultural Science and Technology, or CAST, paper examines the causes and consequences of groundwater depletion throughout the U.S. with a focus on how this will affect agriculture—the largest sector of groundwater use. 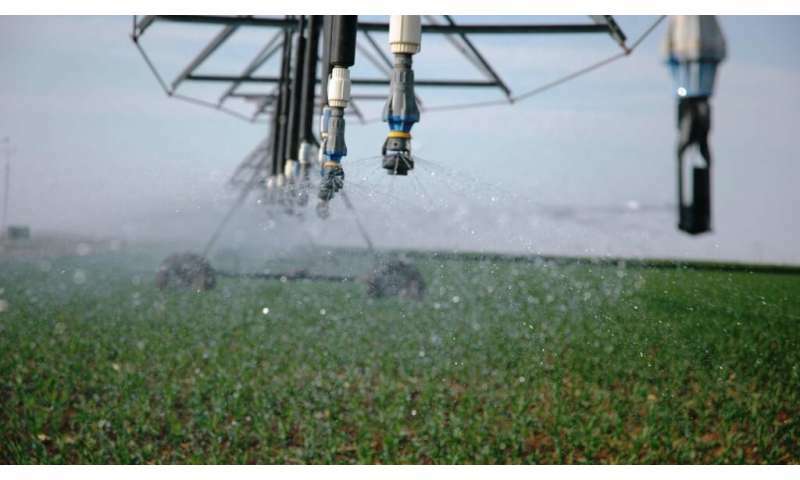 The paper, "Aquifer Depletion and Potential Impacts on Long-term Irrigated Agricultural Productivity," was co-authored by Dr. John Tracy, Texas A&M University's Texas Water Resources Institute director, College Station. "Fresh water remains a critical limiting resource around the world," said Dr. David Baltensperger, head of Texas A&M's soil and crop sciences department. "This issue paper provides a great summary of issues surrounding depletion of our groundwater resource." "As the U.S. population increases, demands for more food production and water supplies will stress valuable water resources, especially in locations sensitive to droughts," Tracy said. 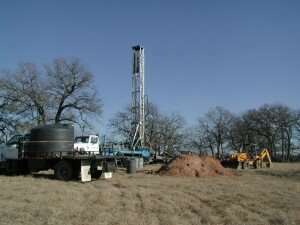 "The most obvious consequences of depleting groundwater resources are the loss of a long-term water supply and the increased costs of pumping groundwater as the water table declines further below the ground surface," Tracy said. "The aquifer system is complex and dynamic, changing spatially and temporally as human activities interfere with it," Sheng said. "The depletion of groundwater might cause irreversible impacts." "Increased competition for the use of water from aquifers may negatively affect future agricultural practices in drier regions of the U.S," Tracy said. "The problem needs to be addressed over the long haul and by avoiding promoting policies that focus on quick fixes that will ultimately fail." "For example, in the southern Ogallala Aquifer region, agricultural producers have adopted efficient advanced irrigation technologies such as low-pressure center-pivot irrigation systems and subsurface drip irrigation," she said. "They have also employed limited supplemental irrigation management strategies and lower-water-use crop rotations such as dryland production." "To be more effective, they should be essential components of integrated water resources management, which considers policy constraints and social and economic impacts beyond technical feasibility," he said.